Want to spread the word about a local event or promote an upcoming sale? Highlight a special offer or include a coupon on a flyer. We have a variety of flyer sizes to fit different needs. Whether you’re promoting a church bake sale or the opening of a new club, our flyers can provide the promotion you need. Our printing company will guarantee 100% customer satisfaction and leave you walking away feeling confident. 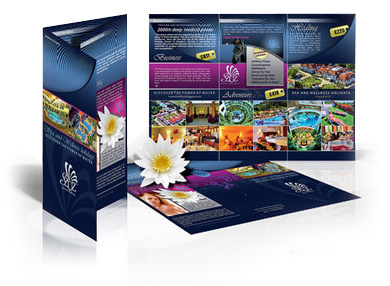 We understand how important your flyers will be for the success of your business and that’s why we want to help you! We offer many different sizes, colors and different options to make your flyer everything you have imagined! We understand that these flyers are very important to advertising your next event which is why we want to help! We will have your flyers ready when you need them. Trust our team to get your flyers ready for you while you are getting everything else done for your event. Our professional staff is up to date on all the latest techniques to get the job done! Just send us your desired flyer and we will get to printing! If you have any questions on our flyer printing, give us a call today!